After replacing the overhauled fuel system parts we retimed engine bleed system and eventually started bus without using easy start for the first time. Hopefully with more use it should get better, the bus is now with stagecoach at blackwood having attention to its bodywork. 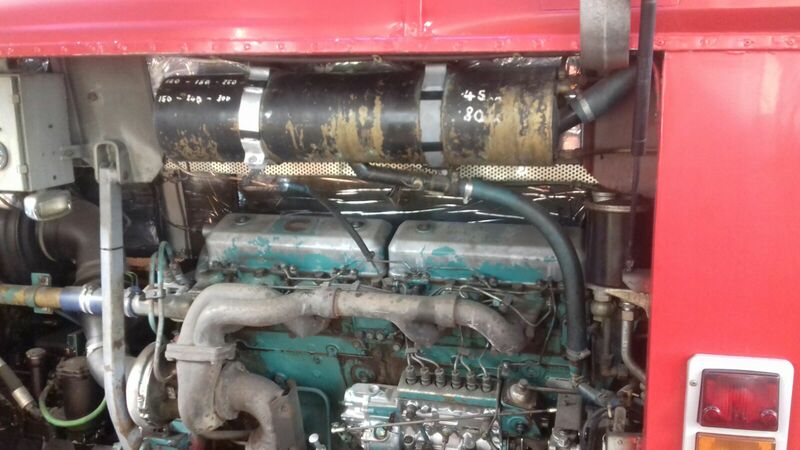 We then finished work on PAX 466f so it will be fit for the running season. Also 792 our Volvo b10m and 41 the Scania open topper are now ready for mot. 497 Daimler fleet line has now been moved to pit 2 ready for brake overhaul. 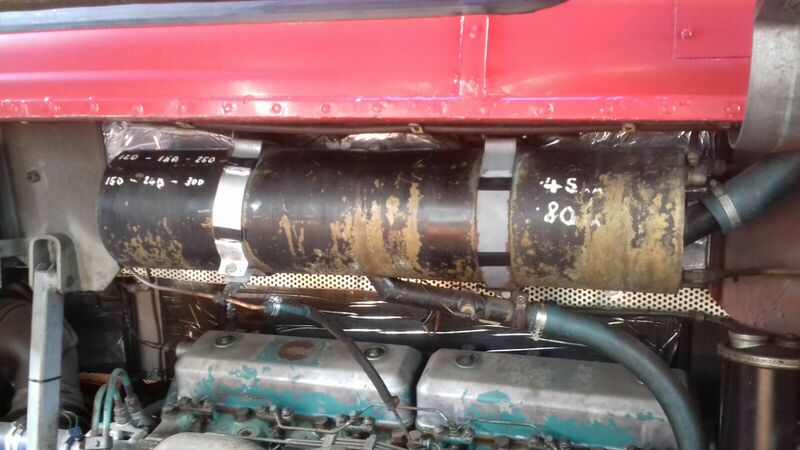 Scania 41 coolant tank bracket repair photo.February 2018.